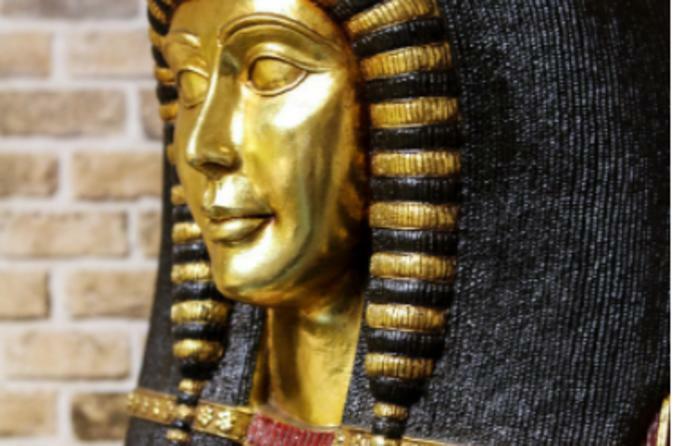 Your Great Egyptian escape room adventure starts with a brief orientation 15 minutes before the activity begins at the venue. Before you enter the room, you will be provided the rules of the game, tips to succeed, and debriefed on the challenge ahead of you. In this special adventure, you and your team take the roles of special investigators dropped into an Egyptian tomb after a team of archaeologist have disappeared. Investigating the tomb of King Tutankhamen, you must unravel the mystery and discover the treasure before the time runs out and you and your team are cursed. Working together, you must think critically and cooperate as a team to reach your goal.